Whether you are looking for parts or need to replace your current equipment, you can trust that we only sell and install the finest quality systems. We use brands that we have come to trust through experience like Sta-Rite, Pentair and Hayward. 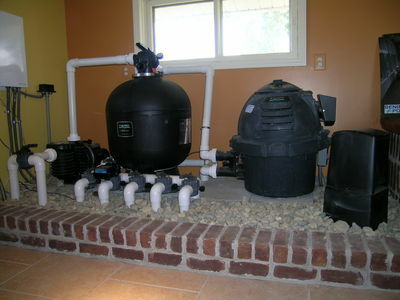 Let our 25 years of experience consult you on the best equipment for your pool or spa.